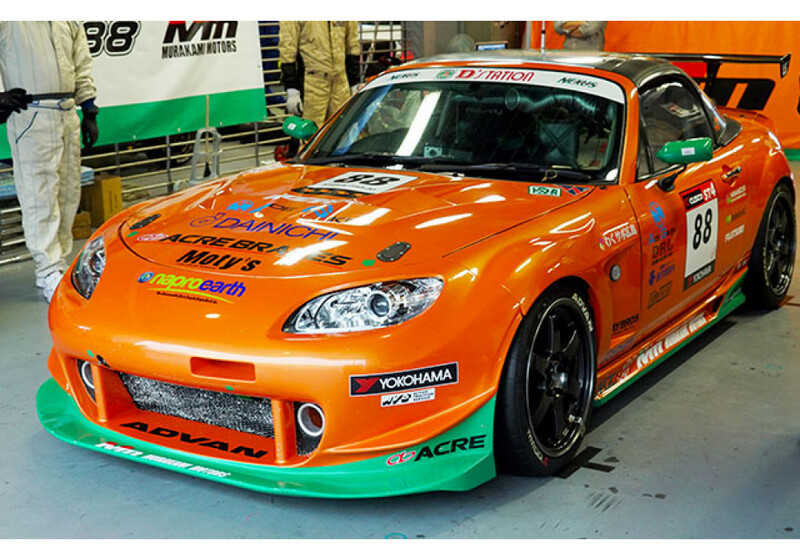 A must have high quality set of GT Mirrors made by Murakami Motors in Japan for anyone running their NC (2006-2015) MX-5 on the track. 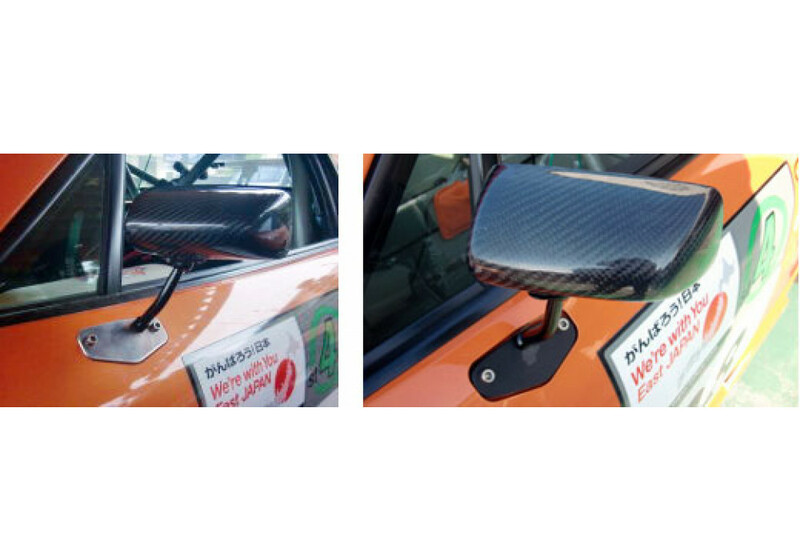 This carbon fiber mirror achieves both weight reduction and higher visibility compared to its stock counterpart and also incorporates aerodynamic features that reduce drag when driving down a straight. 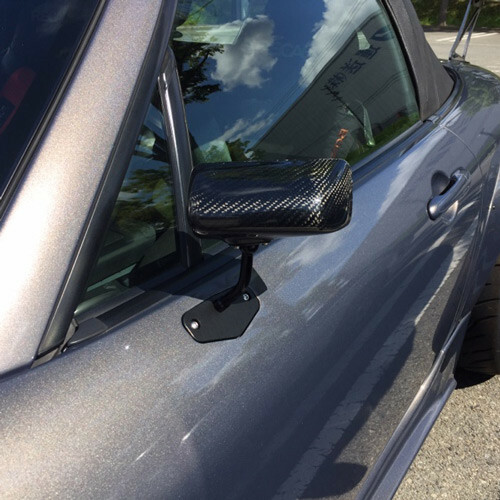 The base comes in a aluminum build in silver but can also be upgraded to a black anodized aluminum. 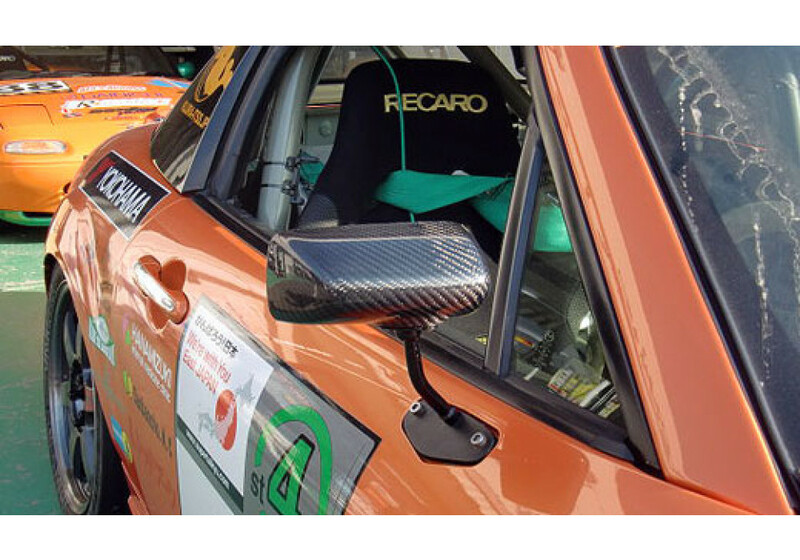 This is the mirror they used and developed during Super Taikyu (Endurance Racing) where aerodynamics are one of the most important point. 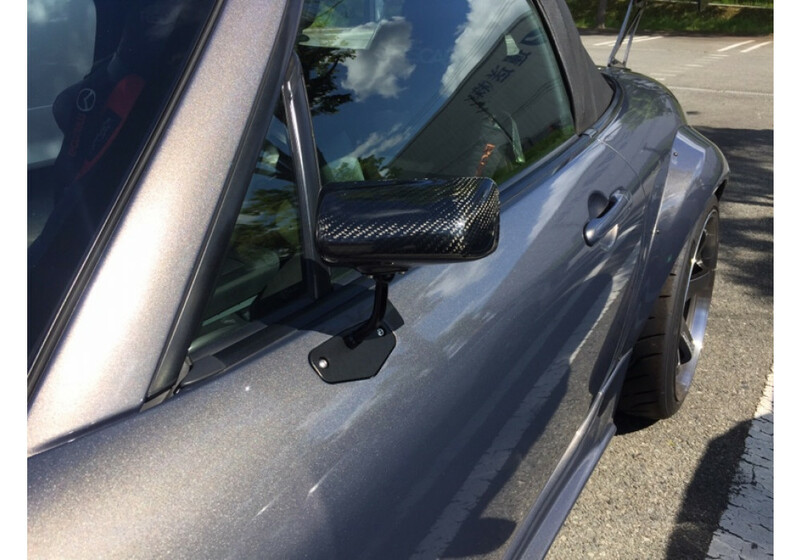 Murakami Super Taikyu Carbon Fiber Mirrors should be ordered at REV9 Autosport https://rev9autosport.com/murakami-super-taikyu-carbon-fiber-mirrors.html as they provide the best service and speed we've seen so far!